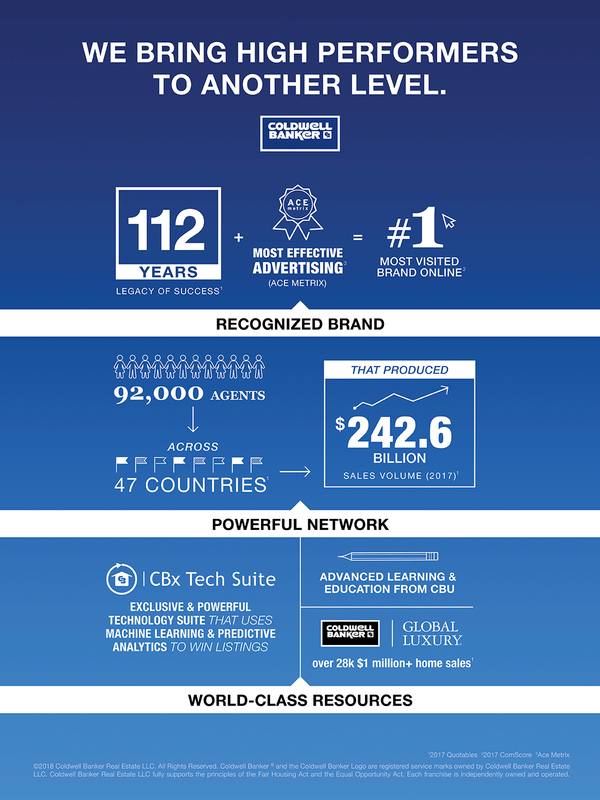 Why Choose Coldwell Banker Distinctive Properties to list your house? With over 112 Years of Successes and over 1 Million Reasons, Why Would you go Anywhere Else? Until you know the Facts!! Thank you to Everyone who attended our Client Appreciation Event!